A ferro rod is basically a souped-up flint, made with a mix of metals specifically designed to make as many sparks as possible with each strike. 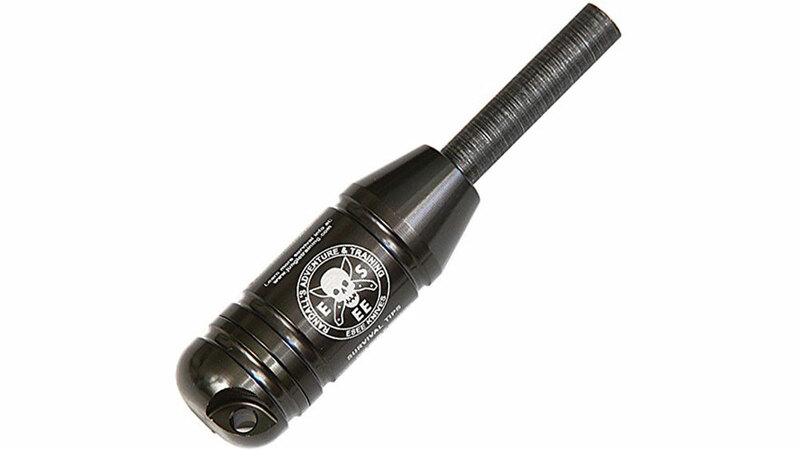 This is one of the pricier ferro rods you'll find, but the extra cost is worth it; with a built in compass and storage compartment, the ESEE Ferro Rod is an all-in-one tool that will make showers of sparks with every strike. 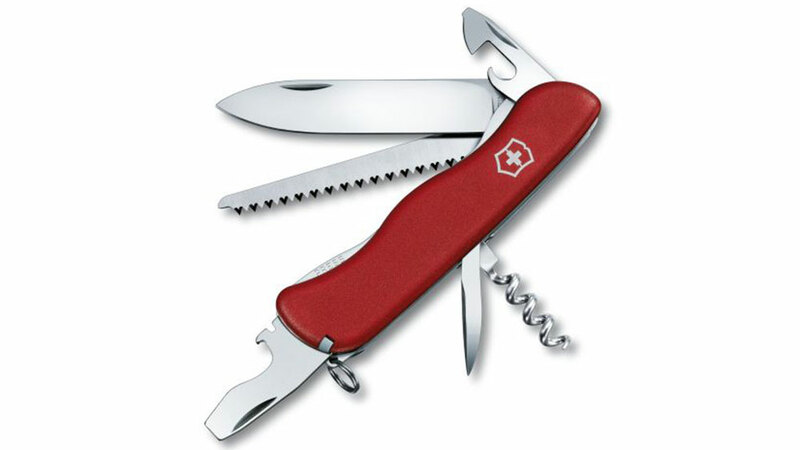 ﻿A trusty pocket knife is one of the essentail tools for any outdoor activity and the Swiss Army Forester is the choice for campers or backpackers. 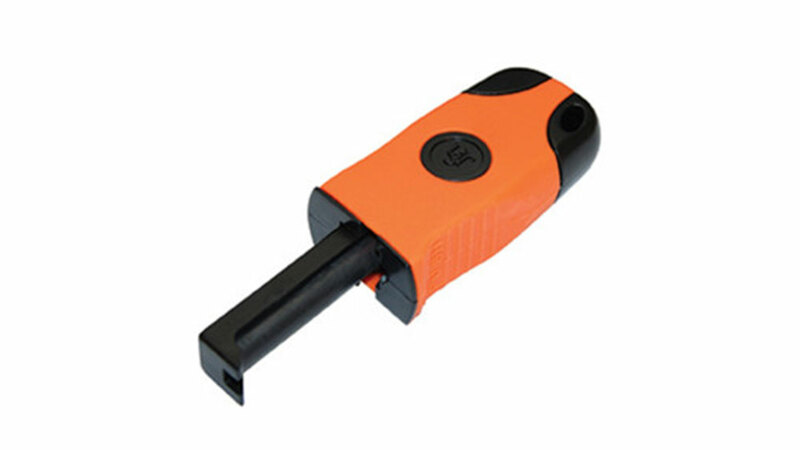 With 12 different functions including a wood saw, this tool is useful for every part of the fire making process. 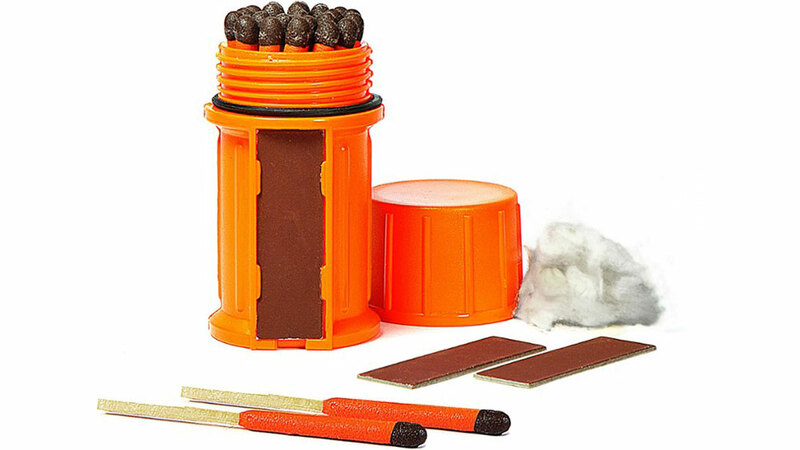 ﻿These are most definitely not your grandpa's matches. Waterproof and windproof, UCO's Stormproof Matches can be lit in nearly any circumstances. The kit includes a waterproof case with an external striker, and two replacement strikers. A good shovel is an important tool for making a fire, used to dig a pit to put the fire in, and then to help put the fire out. Coghlan's Backpacker's Trowel is a reliable, sturdy option that provides everything you need and nothing you don't. Durable, reliable, and super convenient, nothing makes sparks better than Sparkie. With the push of a button, Sparkie shoots forth a flood of sparks that'll ignite just about any tinder in just a few strikes. 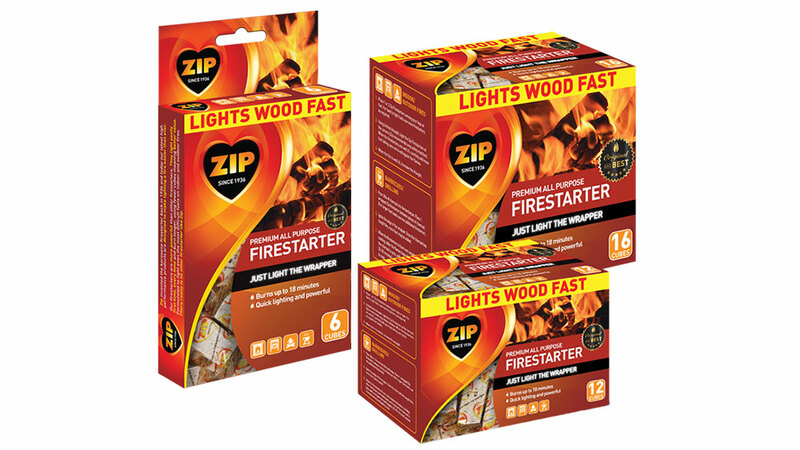 Boasting up to 18 minutes of burn time, using Zip's Firestarter cubes is one of the best and easiest ways make a fire. Just light the cube's paper wrapper, and the Firestarter will do the rest. ﻿When all else fails, you can always resort to a lighter to get a fire going. 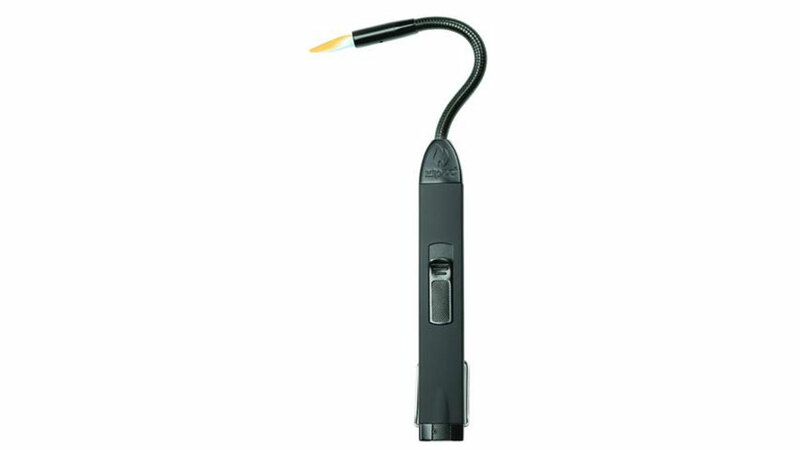 The Zippo Flex Neck Utility Lighter offers a strong flame that can be directed wherever it's needed.